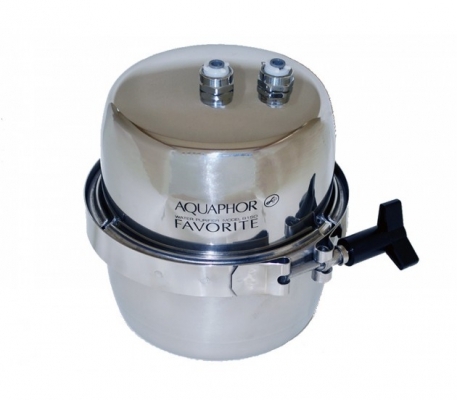 Aquaphor Favorite provides large capacity and high water filtration rate. The stainless steel housing prevents corrosion, mechanical damage and withstands pressure up to 294 psi. 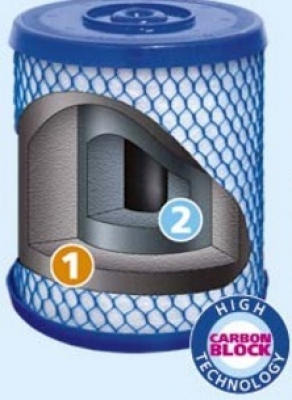 It is easy to replace filter modules and only needs a small space under the sink. With a high filtration rate of 150 liters per hour (2.5 L/min), this water purifier can be used by households and in restaurants, cafes, hospitals, schools, etc.